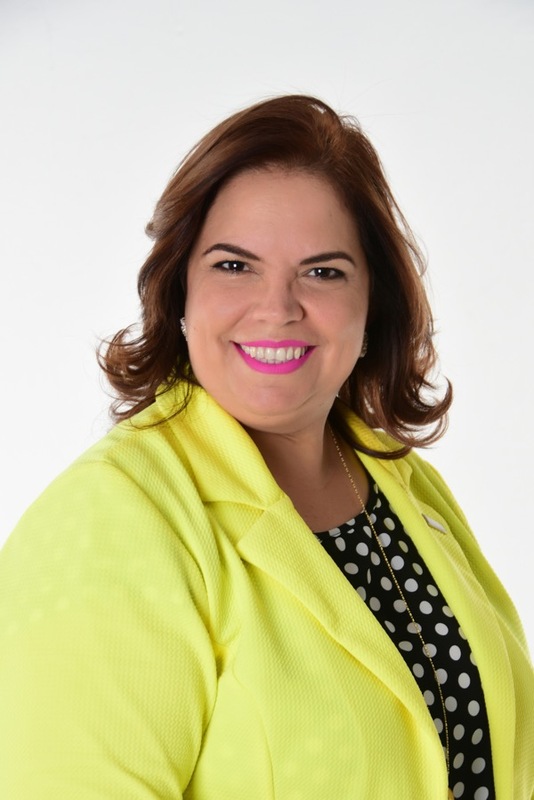 Coldwell Banker Island Affiliates - Agent details - Bienvenida Pérez R.
Bienvenida Pérez, was born in the city of Santiago de los Caballeros. At an early age she learned the art of trade from her parents and helped in the family business with sales and organization. On her weekends, she combined her studies of Executive Secretarial with the elaboration and commercialization of desserts. She has worked in the real estate and residential sector for more than 20 years in different areas of the business such as sales supervision, property management, collection and processing of mortgage loans. To complete her knowledge and to help her clients, she decided to study a degree in Law at Universidad de la Tercera Edad. In the same way, merging her experience, work ethic, service, organization and their capabilities. Consequently, she has been awarded multiples times both nationally and internationally, including: 'President Circle' 2000, 2001; 'Diamond Society' 2002, 2004 and 2007; 'Best Selling and Best Companion Award' 2003; 'Recognition for Sales Work' 2004; 'Sterling Society' 2005 and 2006. In 2007, she was awarded the ?Number One Sales Associate by Country?.